Tremendous value on this home for sale in Las Lomas Residences of Herradura. 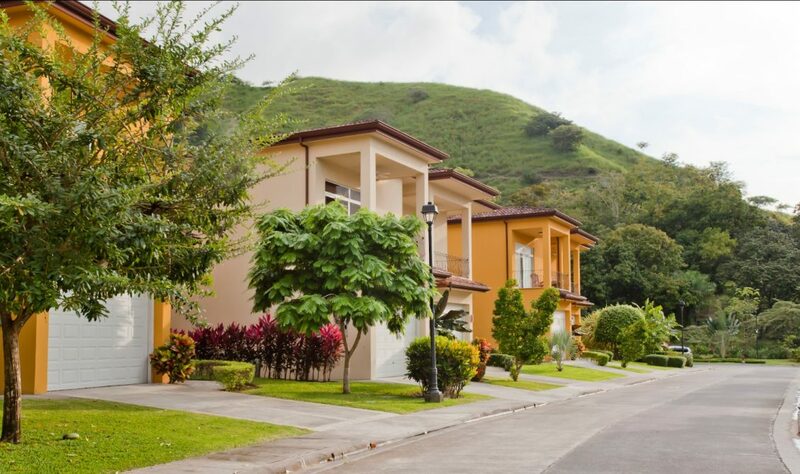 Located just short walk from the Los Suenos Resort, championship golf course, and a half mile from Herradura beach, this popular residential community is an excellent option for someone looking for a turnkey home in Costa Rica. Sold fully furnished, home features 3 bedrooms, 3.5 bath, with single car garage and private yard area. Community features common area pool and gated 24/7 security. Strong demand with rentals for anyone seeking rental income property. Seller has priced to sell quickly, and is open to offering financing. Monthly HOA fees are only $200 a month while annual property taxes are less than $900 per year! 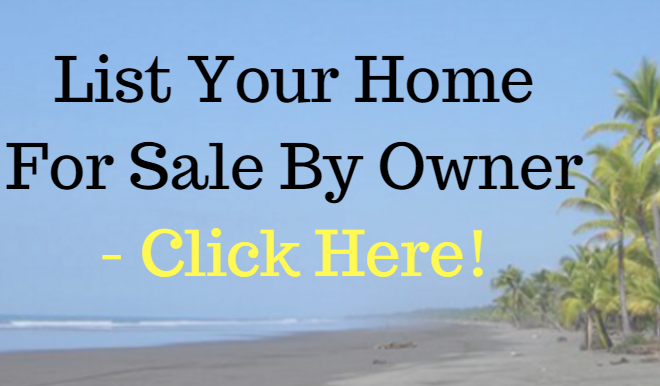 For more real estate for this region at the WeLoveCostaRica jaco listings page, click here. Costa Rica is a beautiful country, but when it comes to making the move and researching Costa Rica further, most people become confused and frustrated. Finding someone you can trust and depend on is the most important step. Originally from Washington State, I've been living in Costa Rica since 2005, where I reside with my wife full time in Jaco Beach, since then I've been consulting and guiding people with real estate and living in Costa Rica. I work with the top attorneys to ensure your transaction is safe and secure, while providing clients with in depth market analysis and inside information so they can make the best decisions possible. 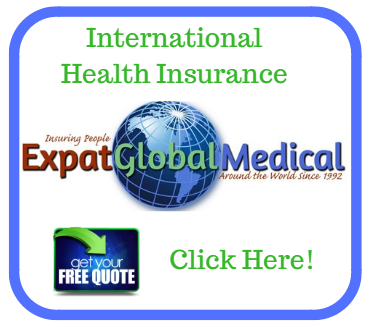 My expertise is in the Central Pacific and Jaco region, but can assist with all parts of Costa Rica.